All right, the jig is up – I am on vacation. 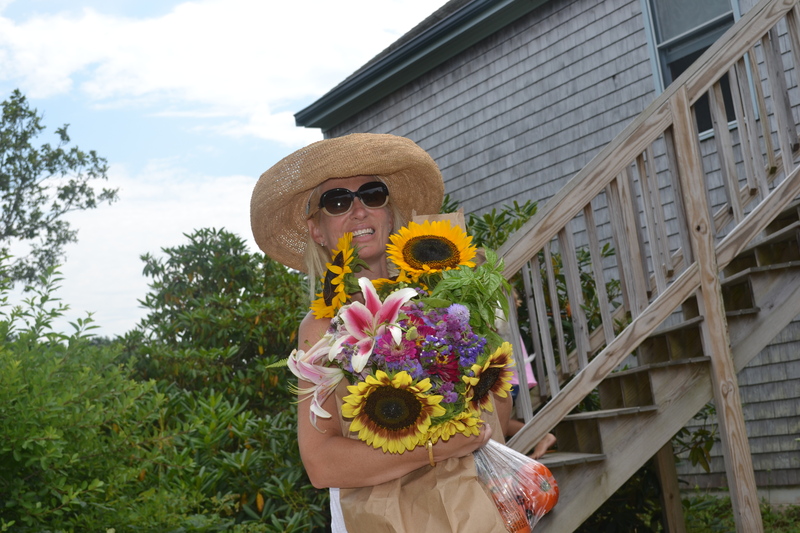 Martha’s Vineyard. Beaches, beaches, beaches, and a couple of cute boutiques – FABULOUS! 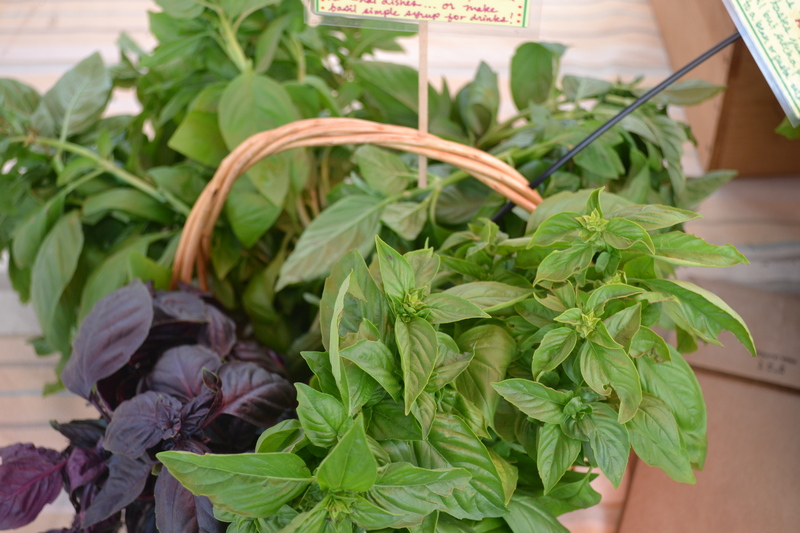 Went to the Farmers’ Market yesterday – loaded up on veggies, baked goods, fresh squeezed lemonade and flowers. One can never have too many sun hats! 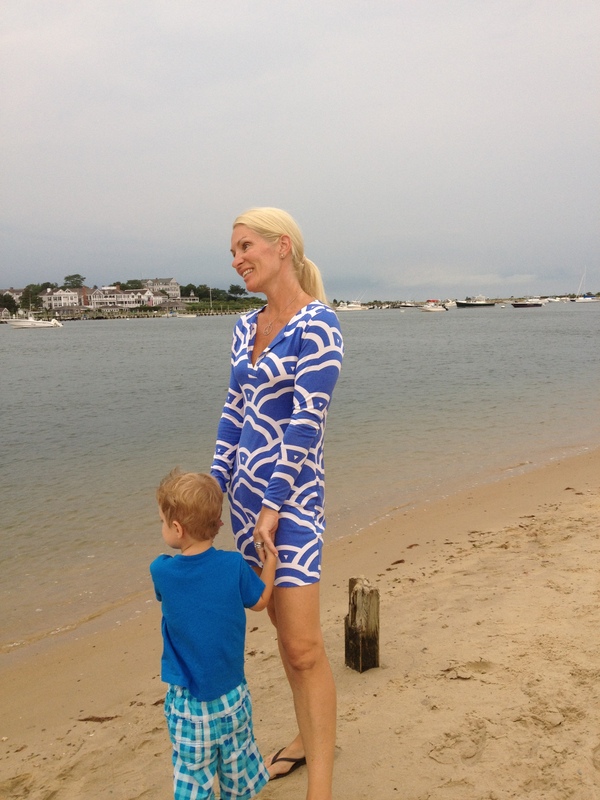 DVF dress (buy it right here just click! ), Haviana flip flops (click and they too can be yours), and ONIGO is a Canadian sun hat company that I have just discovered and absolutely love! Have a great vaca – you look amazing! She always makes the most perfect dresses. In any case, thanks for stopping by my blog! Thanks for introducing Jennifer Solow to me – I am tres curious! “adorable prepster” – that completely made my day!! !